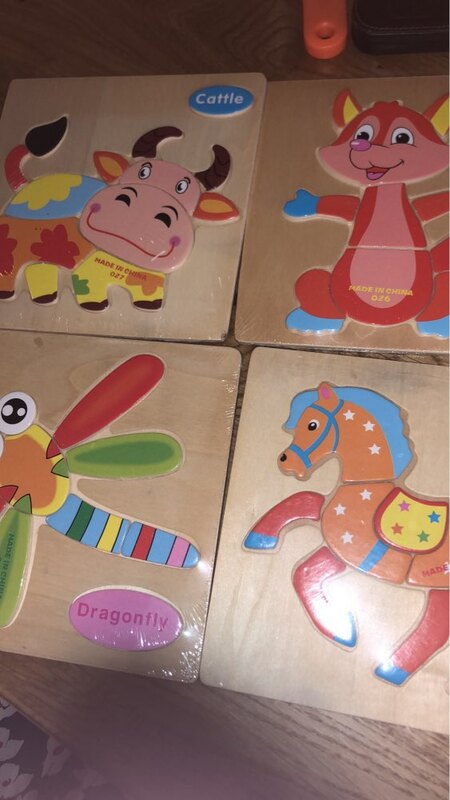 Exercise children's ability to work, children's thinking skills and color matching ability with this 3D Wooden Puzzle. Improve the ability of your child and bring great fun to them while learning. Suitable for playing both indoor and outdoor. 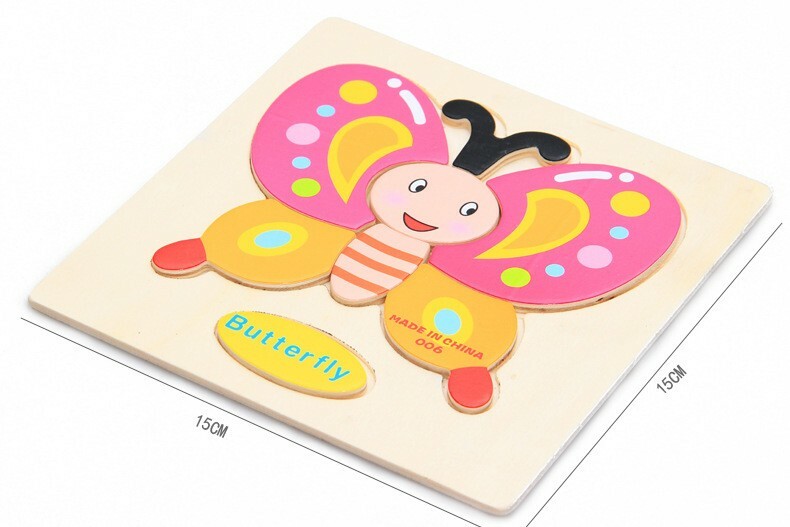 Made from high-quality wood, it is non-toxic and safe to play.